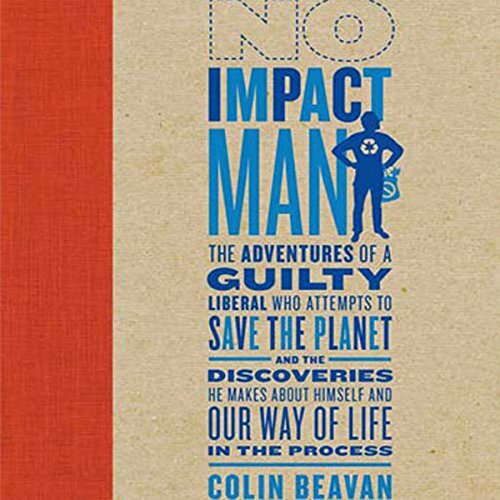 Showing results by author "Colin Beavan"
A guilty liberal finally snaps, swears off plastic, goes organic, becomes a bicycle nut, turns off his power, and generally becomes a tree-hugging lunatic who tries to save the polar bears and the rest of the planet from environmental catastrophe while dragging his baby daughter and Prada-wearing, Four Seasons-loving wife along for the ride. And that's just the beginning. 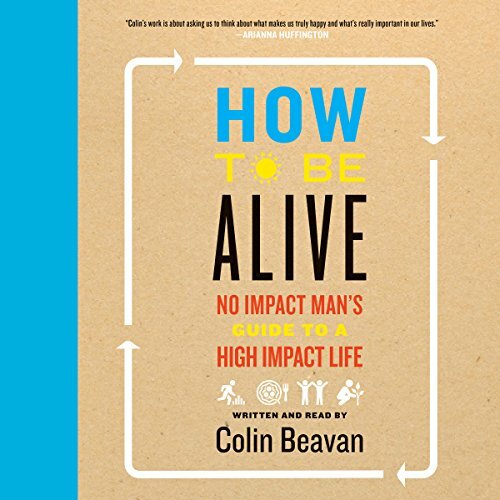 In How to Be Alive, Beavan shares his insights on finding the path that's right for you. Drawing on everything from classic literature and philosophy to current science, and combining that with his own experiences alongside those of the many people he has met along the way, Colin explores a broad array of transformational lifestyle adjustments - small and large - that offer security and meaning in a world confronted by ecological crises, economic upheaval, and ongoing war and social injustice.